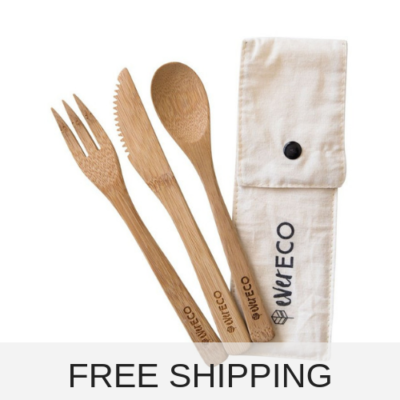 With the Go Bamboo veggie brush you will be cleaning your fruit and veggies with ease. 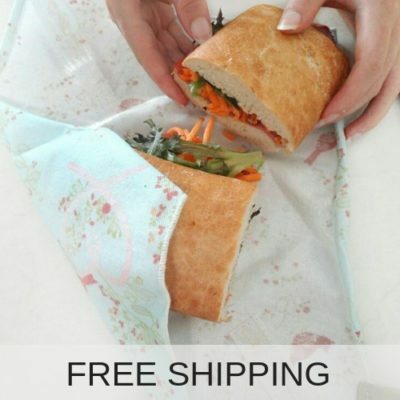 There is no need to peel off the nutritious skin of your fruit and vegetables anymore. 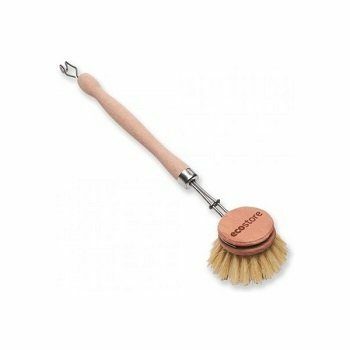 Simply give them a scrub under running water with the bamboo veggie brush and any attached soil will come right off. 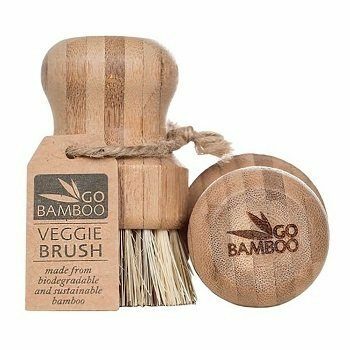 The Go Bamboo Veggie Brush is made with natural bamboo and bass fibre bristles, earning it the title of 100% biodegradable. Note: If any natural fibres fall out when new don’t worry that’s just extra fibres left in from when it was made.